Belize is a safe, friendly, welcoming, unassuming little country on the Caribbean where the English-speaking population values personal privacy, self-determination, and freedom. It’s also one of the world’s top offshore and tax havens, as well as one of the easiest places in the world to establish residency as a foreigner. Belize has much to offer beyond its rain forest interior, including one of the world’s best choices for a new life by the sea, la isla bonita Ambergris Caye. One of our favorite places to kick it in the Caribbean, Ambergris Caye is undergoing an infrastructure boom. A new international airport is being built on the northern end of the island. On the southern end, in and around San Pedro, a FIFA-standard football and mixed athletics stadium for international sporting events is planned and six major new resort developments are under way.  Belize correspondent Phil Hahn reveals a place of stunning landscapes and natural resources where you can live a luxury lifestyle for US$1,145 a month. And, despite an established expat population, property prices are still “local.” Among Phil’s best finds is a 3,200-square-foot villa–with a separate guesthouse–for US$125,000. In the same report, Paul Terhorst asks what we’ve learned from the recent global meltdown… and how we can better prepare for future busts. Life in Northern Belize is as diverse as its amazing landscape. 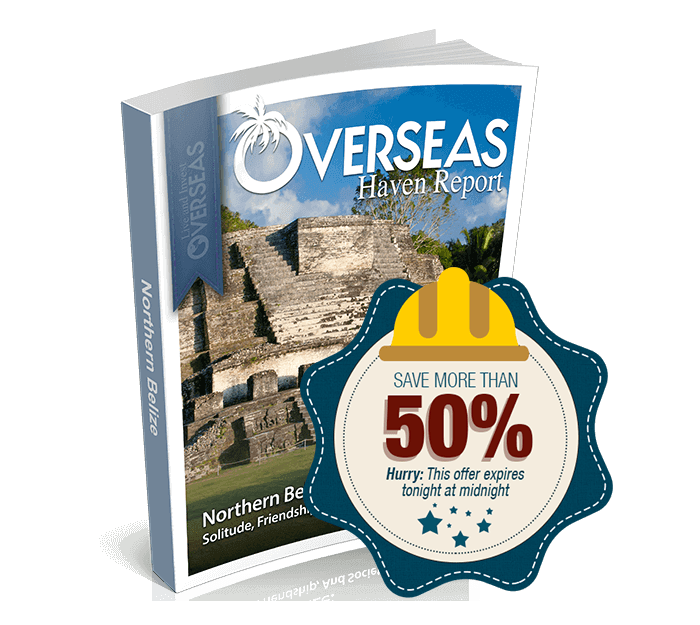 Northern Belize has benefited from its diverse population. 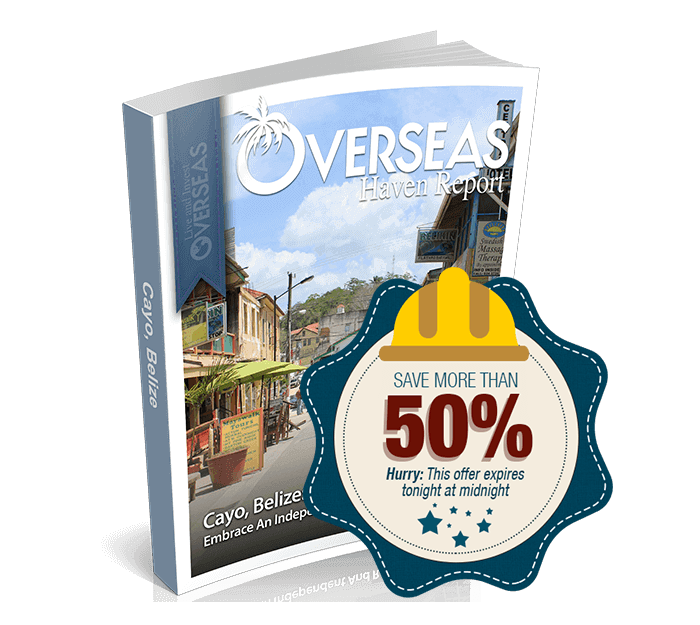 Over the years, locals and expats have built their homes and lives beside secluded tropical rivers, amid noble hardwood forests, upon bucolic traditional farms, within sleepy rural villages, and along breezy Caribbean seashores. The new wave of North American expats is now making this discovery. They are attracted to a simple, friendly life in a place that is refreshingly off-the-radar.